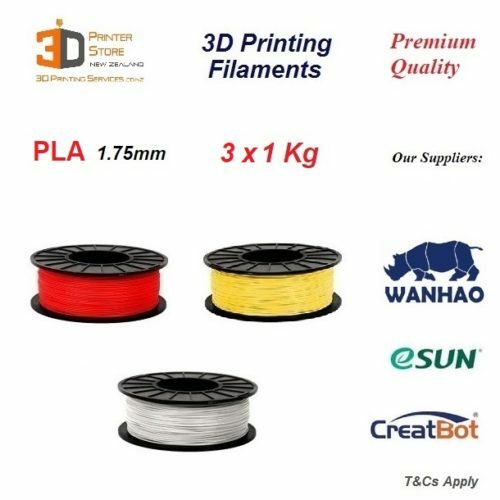 All plastic filaments are 1Kg rolls. 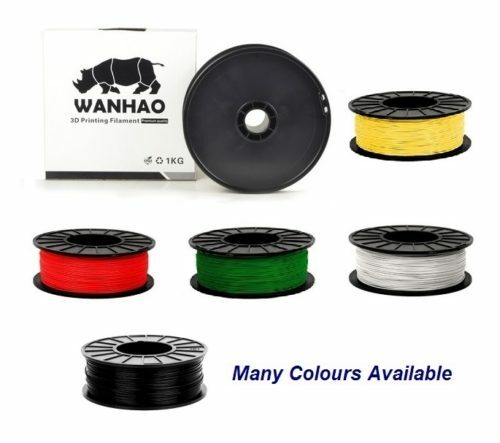 Available in 1.75mm diameter. 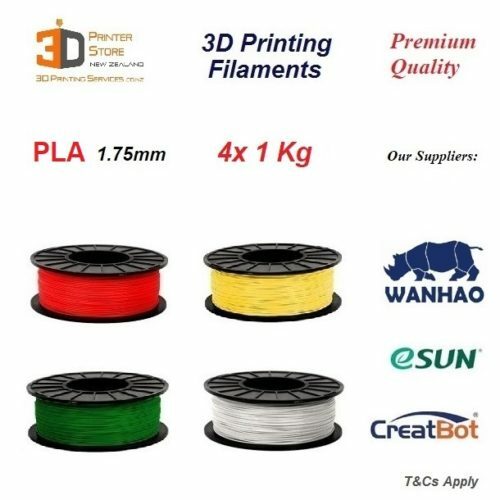 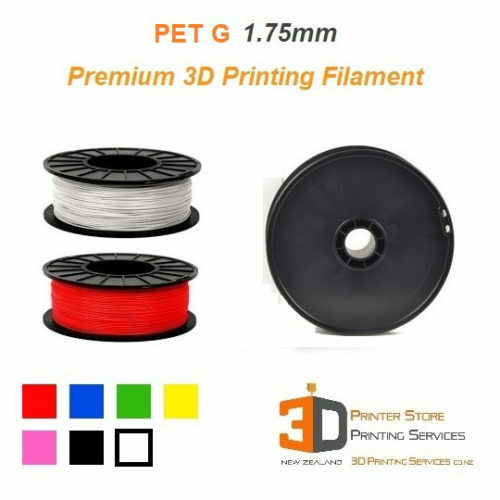 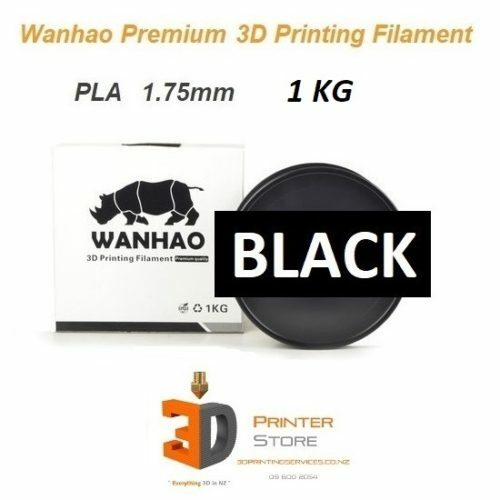 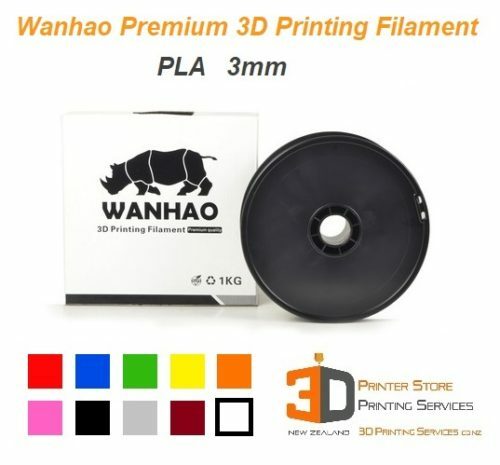 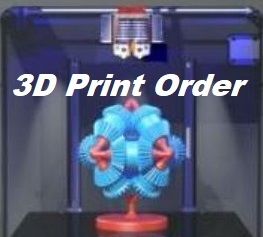 A very high quality, well tested, 3D Printer plastic filament that will work perfectly in a wide range of FDM 3D Printers including Wanhao i3 D4, Creatbot, Ultimaker, Up box plus, FlashForge, Dremel, MakerBot Replicator, etc. 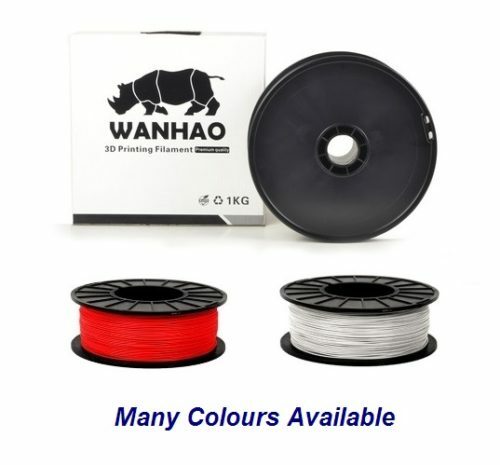 Mix & match any PLA colour.